The newest holiday tradition is now a delicious kit made for all ages! 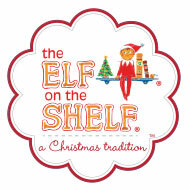 The Elf On The Shelf Kit is the perfect companion to your book and elf doll! 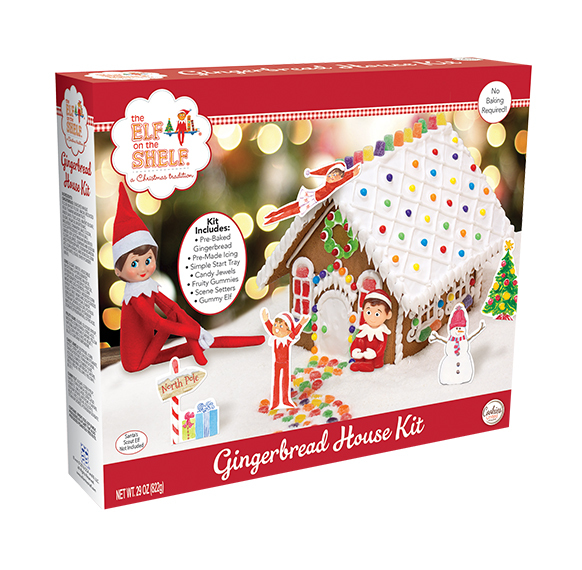 Everything is included in the kit, pre-baked cookie pieces, pre-made icing, fun scene setters and lots of yummy decorating candy!